Afternoon Newscast for January 31, 2018. Councilwoman Laura Nauser is very familiar with the Columbia City Council and the fifth ward seat she just won in a special election Tuesday. Nauser previously served on the City Council for six years ending in 2011 until she narrowly won a bid for the fifth ward seat Tuesday night. She says she ran in this special election because there were council votes she disagreed with while she was out of office. Nauser emphasized her desire to establish a more uniform approach to government decision making. 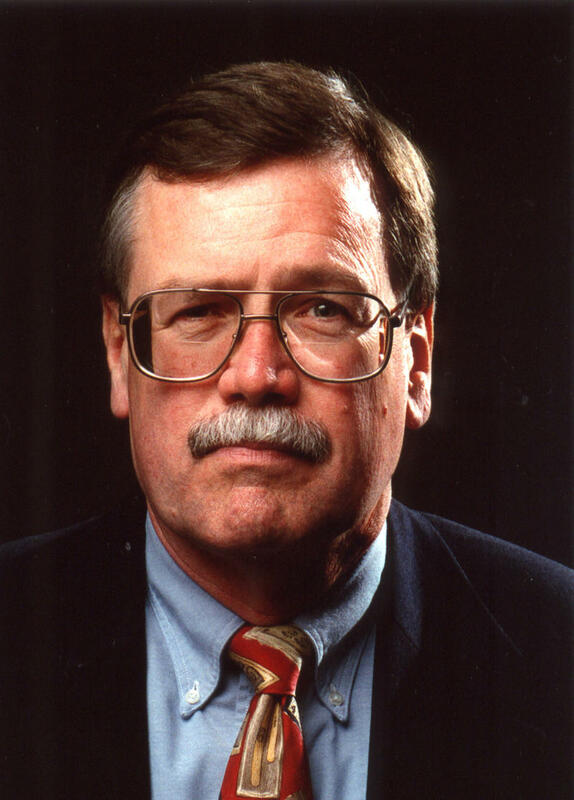 A second person will be filing for the vacant Ward 5 position on the Columbia City Council. 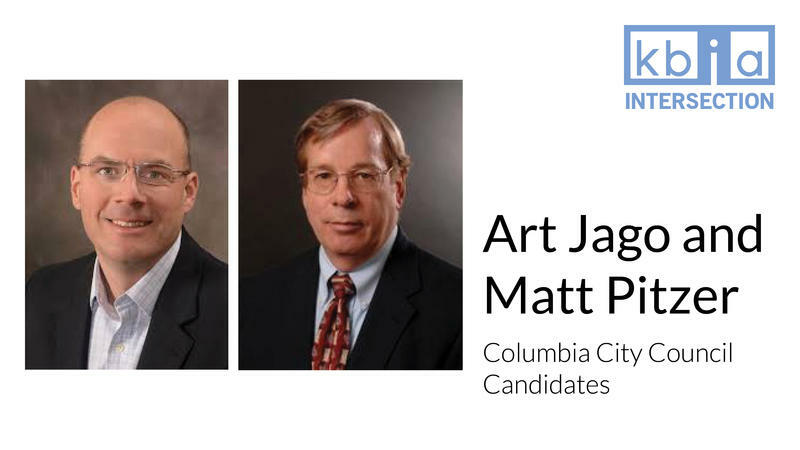 Candidates can start filing Tuesday for Columbia City Council’s Fifth Ward seat. Council members approved a special election to replace Helen Anthony, who will resign at the end of the month. Anthony said the election is important for Fifth Ward residents. 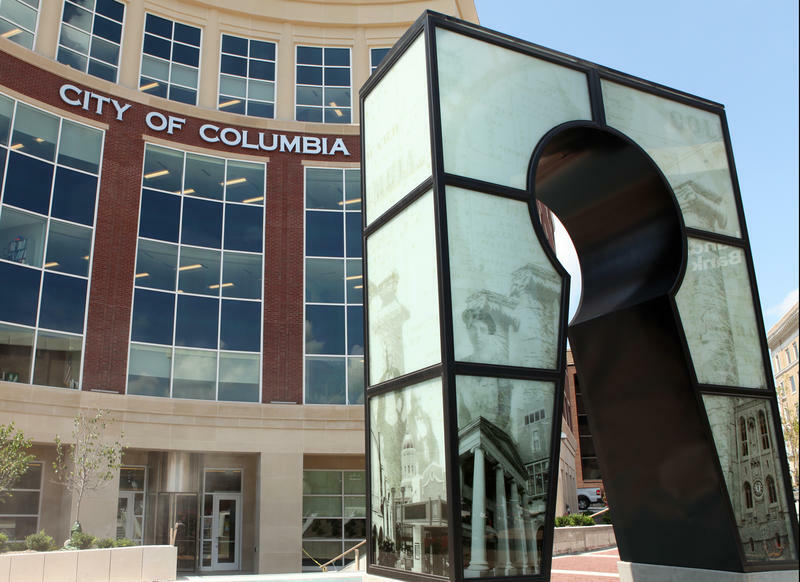 A member of Columbia’s City Council is resigning with two years left in her term.